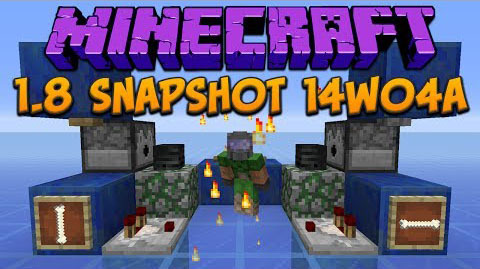 Minecraft Snapshot 14w04a has been released! The world freezes if an Enderman is being hit. Id for cooked fish is ?minecraft:cooked_fished?